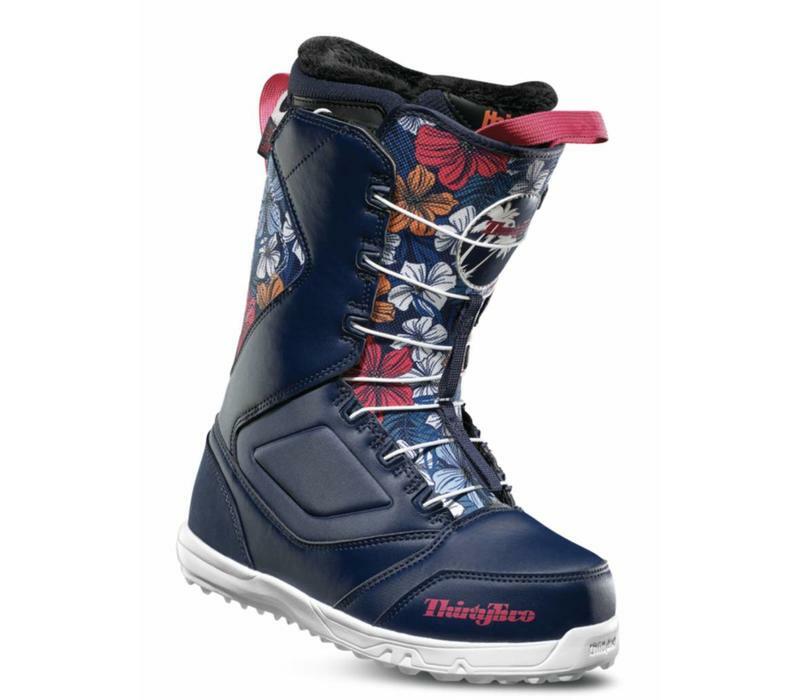 TheZephyr is a forgiving snowboard boot ideal for those looking for day-long comfort and performance. Built for the park or epic pow days you can lay into those turn and soak up landings with this easy. 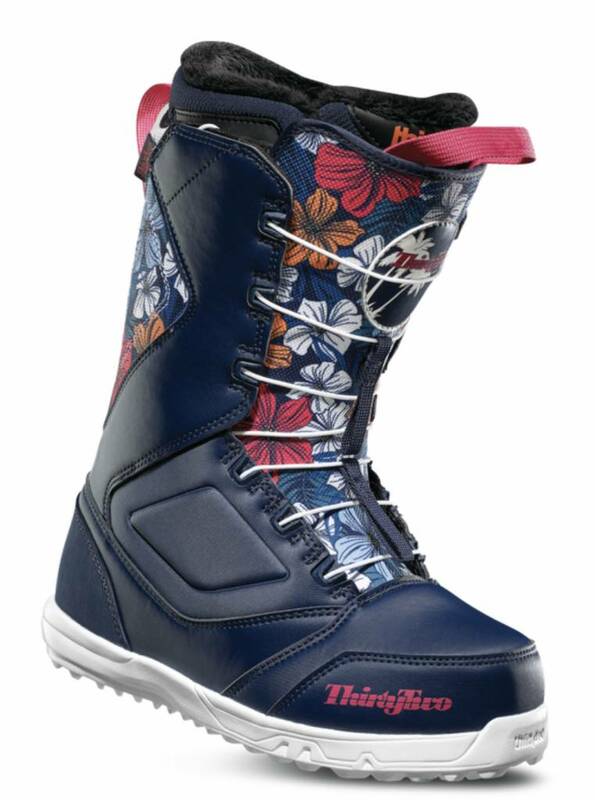 Get in and out of the boots with the ease of the Fast Track Lacing System.